One of the themes of The Science of Consequences is the many common behavior principles that exist across species. Those similarities apply for complex as well as basic principles, in the mathematical models that describe behavior, and in the underlying neurophysiology, genetics, and epigenetics. Animal trainers are well aware of many of these commonalities, and have helped expand our knowledge of them. This talk will survey the current status of a variety of these shared features, such as unusual consequences, signals, biological bases, enrichment, choice, and communication. An "interacting systems" approach is taken, and a wide variety of species is covered. Exploring the full range of what we share offers mutual benefits for animal trainers and for science. Understand a few basics about how these principles interact with neurophysiology, genetics, and epigenetics. Includes unusual consequences, choice, delays, enrichment, biological bases, an introduction to complex behavior, and other topics. 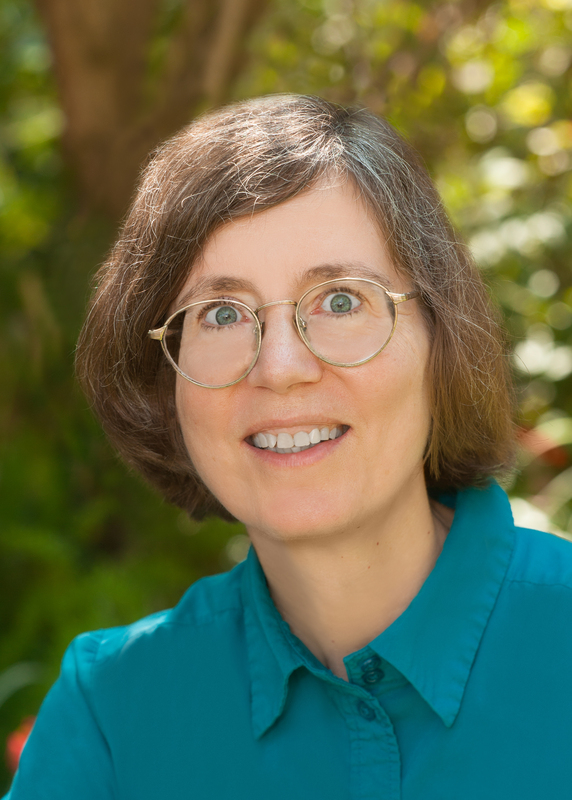 Susan M. Schneider, PhD, is a learning researcher and developmental psychobiologist who has clicker trained her pet rats and budgies. She obtained her graduate education from Brown University (mechanical engineering) and the University of Kansas (behavior analysis). Currently a Visiting Scholar at the University of the Pacific, she has been a professor at St. Olaf College, Auburn University, and Florida International University, and a visiting research fellow at the University of Auckland in New Zealand. Susan's twenty-five years of research and teaching have produced numerous scientific studies and theoretical articles, including pioneering work on generalization and choice. Her award-winning book for the public, The Science of Consequences: How They Affect Genes, Change the Brain, and Impact Our World, describes fundamental learning principles, their role in the larger realm of nature and nurture, and their many applications--including the benefits of positive reinforcement-based approaches to animal training and welfare. The book received advance praise from well-known experts in genetics, neuroscience, and economics, as well as in psychology and behavior analysis. It has received worldwide recognition, including coverage in the international scientific journal Nature, The Scientist magazine, and the review magazine of the National Science Teachers Association. The more that researchers explore animal capabilities, the more flexibility we find. That applies to instincts as well as to complex skills like learning through observing. This talk will highlight classic and current findings from this world of innovative research. From instincts that change in five minutes, to dogs who learn hundreds of words, to birds that use tools, see how animals are pushing the limits of what we thought was possible. Topics include "instinct"-operant interactions, choice, signals, and learning through observing. While a wide variety of species is covered, the focus is on canines. To describe how flexible animal behavior can be. How learning can extend to impressive feats of memory, generalization, and other complex skills. Includes the predatory sequence in canines, instinct-learning interactions, choice, signals, learning through observing, tool use, and other topics. Newton's apocryphal apple may be the most famous example of a long tradition in science: Make use of ordinary observations for scientific progress. These days, organized "citizen science" is everything from a minor assist to a transformational trend. As applied scientists in effect, animal trainers are in a unique position to contribute to our understanding of behavior principles. From superstitions to unusual reinforcers to high tech learning blitzes, our animals do all sorts of interesting things. What might you look for and how might you go about it? The focus is on dogs, but other domestic and wild animals are also included. How they might go about their investigations. Includes historical examples, clicker training, enrichment, simple research design, animal, the benefits of giving animals control, insight, tool use, and other topics.